Beginning on Friday 4 February 2011, NBC will air the second season of the hit show “Who Do You Think You Are?” During the first season, millions of viewers tuned in each week to watch the featured celebrity uncover his or her family history, and the United States saw a renewed interest in genealogy not seen since the days of Roots. The first episode is on Vanessa Williams followed by episodes featuring these celebrities (not in order): Gwyneth Paltrow, Tim McGraw, Rosie O’Donnell, Steve Buscemi, Kim Cattrall, Lionel Richie, and Ashley Judd. Check out the web-site features including full episode videos for the first season which looked into the ancestry of Spike Lee, Susan Sarandon, Brooke Shields, Matthew Broderick, Lisa Kudrow, Emmitt Smith and Sarah Jessica Parker. The web-site also includes a large variety of related video clips. There is also a Facebook page. 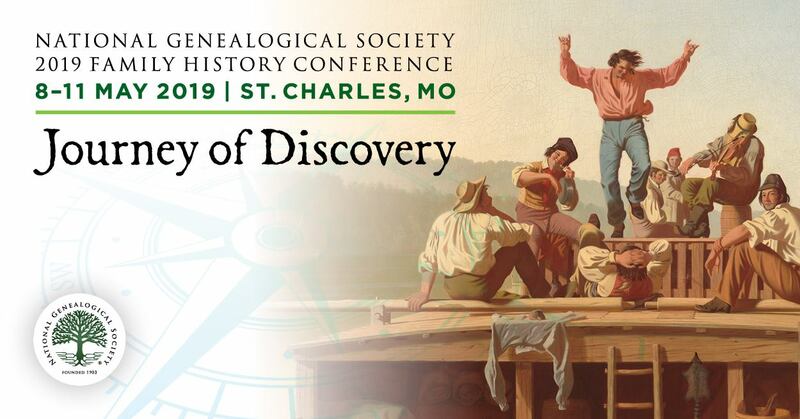 This show is a fun way to get your family excited about genealogy research. The same types of research performed for this show are exactly what we do as we research our own families. The more extended family members involved in the research, the more likely that those “missing” puzzle pieces might show up! After the broadcast on Friday, please share with us anything that caught your eye – a new research technique, a new resource, etc.